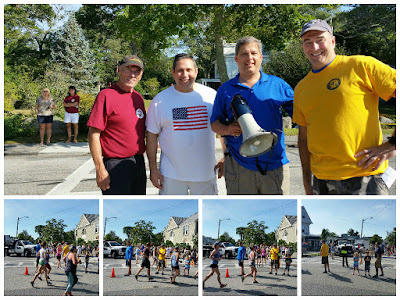 On Saturday, August 27, I had the honor of being the official starter for the 39th annual Magnolia Road Race. 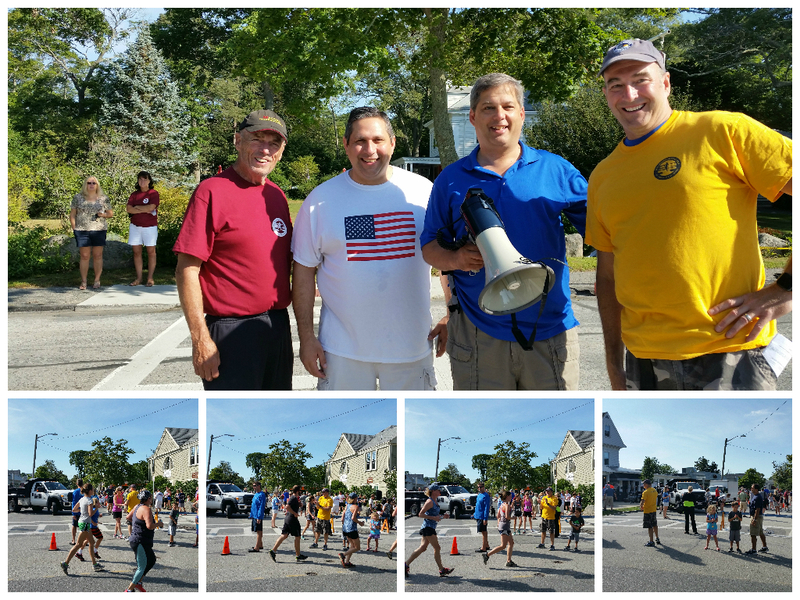 The event drew large groups of participants and spectators for both the adult 5K and children's 1K races. Also in the crowd, were Mayor Sefatia Romeo Theken and Ward 5 City Councillor William Fonvielle, there to cheer on an array of runners from across the state and a very strong Magnolia contingent. Proceeds from the races went to the Magnolia Library Center, a non-profit community organization dedicated to enriching the lives of residents by providing educational and cultural programming and events.